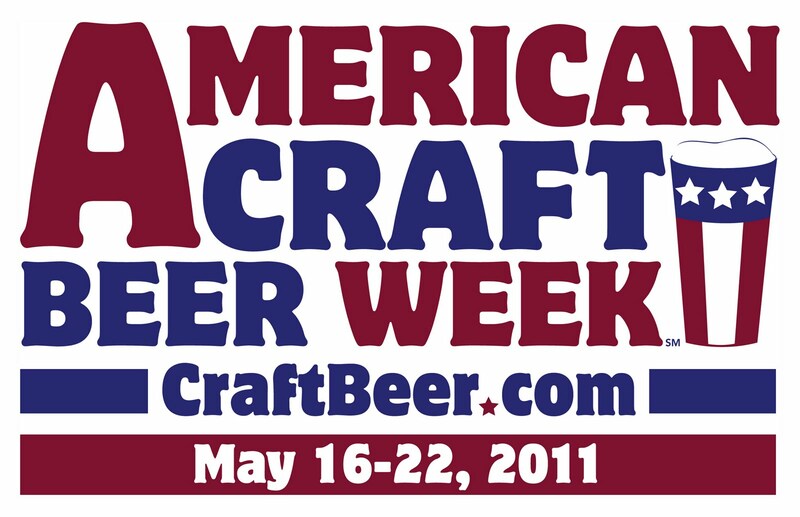 American Craft Beer Week is a lot like Administrative Assistant Week. If you celebrate it, then you likely didn't need a specified week to appreciate the merit of the object being recognized. Since we drink seven days a week here anyway, we are giving our admin Candee a break this week, and I'll be personally posting The Ferm's daily salute to craft beer. (You guys have been getting the daily beer review email digest we send to Candee, right?). Just like the true intent of Secretary's Day, if just one non-drinker finds our blog while Googling kolache recipes and goes on to support a local craft brewer for the first time, we will have made this World a tad more tolerable. 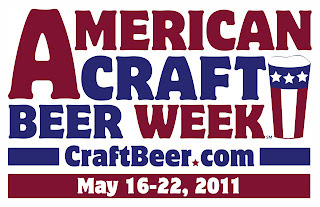 Today, this sixteenth day of May 2011, we rise in support of the week-long celebration of pleasurable beverages and the American entrepreneurs that deliver it to our steins (via the three-tier system). Today we commence the commemoration of craft beer with recommendations and commentary for these under-commercialized small businesses. Today we sport our beer mug boxers. This week we will explore the intricacies of beer. This week we will endorse American dream. This week we may even use words like retention, lacing, palatable, complex, awesome, and philosophizing. However, if my words have failed to inspire you, I encourage you to check out the rousing video below. That C-SPAN video has no doubt inspired you to drink, but now you aren't sure what is appropriate for a beer week specifically celebrating craft beers. We will now transition from Congressional speeches to the copy/pasting of definitions. The Brewer's Association defines an American craft brewer as small, independent, and traditional. Small: Annual production of 6 million barrels of beer or less. Beer production is attributed to a brewer according to the rules of alternating proprietorships. Flavored malt beverages are not considered beer for purposes of this definition. The Brewer's Association also lists some other interesting bullet points on the constitution of an American craft brewer. The hallmark of craft beer and craft brewers is innovation. Craft brewers interpret historic styles with unique twists and develop new styles that have no precedent. Craft Brewers tend to be very involved in their communities through philanthropy, product donations, volunteerism, and sponsorship of events. Craft Brewers have distinctive, individualistic approaches to connecting with their customers. Craft Brewers maintain integrity by what they brew and their general independence, free from a substantial interest by a non-craft brewer. Check back daily to share your craft beer experiences or just to live vicariously through mine. Cheers!